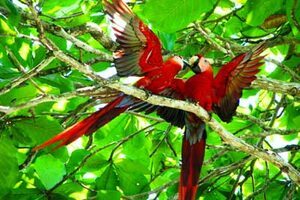 "A beautiful beachfront 3 bedroom luxury vacation rental in Tamarindo, Costa Rica"
There are truly a plethora of world class activities to experience in the Tamarindo/Langosta area. 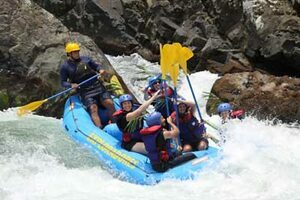 These include surfing, deep-sea fishing, golfing, snorkeling, scuba diving, sailing, windsurfing, swimming, horseback riding, canopy tours, turtle watching, whale watching, kayaking, white water rafting, mountain biking, and day trips to countless locations, including Costa Rica's famous national parks and preserves. There is also a great beach for some 'R & R', and an intoxicating nightlife after the sun goes down, featuring live music, dancing and a casino. There are over 50 restaurants to choose from just minutes away, as well as great shopping. 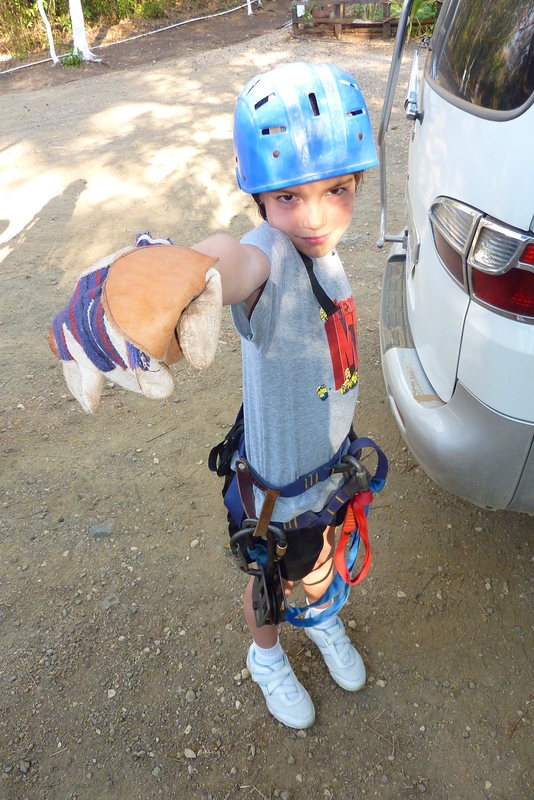 Horizontes 101, specifically, provides an incredible array of available activities right at your doorstep. 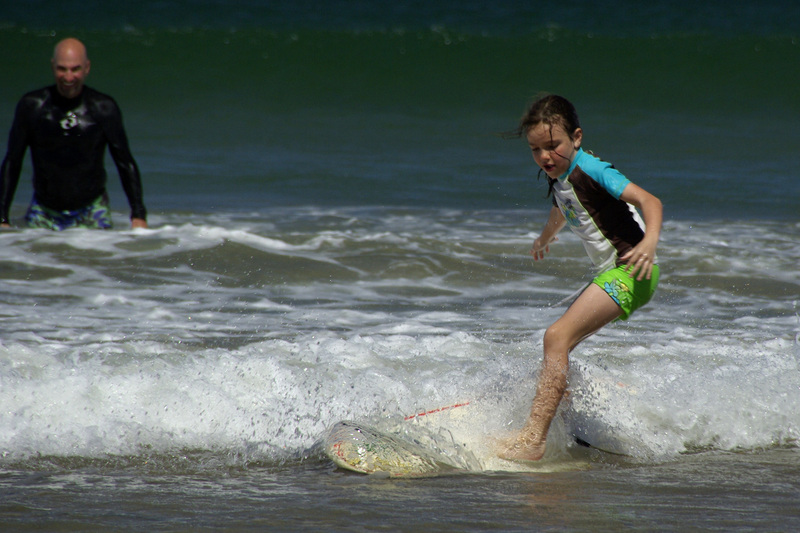 There are a number of different surf breaks, “beach”, “point”, and “river mouth”. The beach itself offers tons of quiet spaces without having to fight for a spot in the sun! Uniquely to Playa Langosta, there is a river mouth just a couple minutes' walk away. This provides an opportunity to wade or sit in warm, shallow pools, or to float in the gentle current. This is an absolute dream location for families and children. The large expanse of the sandy point at the river mouth provides a beautiful location to enjoy a “sun-downer” with friends and watch the world famous sunsets. This area is also a shell collector's dream. Across the shallow river mouth (which can be easily waded through), lies a few miles of untouched National Park beach, a sea turtle nesting site, and also another secluded surf break! 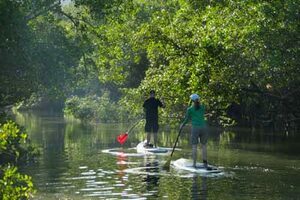 The river mouth leads inland through channels to a beautiful estuary, ripe with hordes of wildlife, and easily explored by kayak, canoe or stand up paddle board. There are even great spots to snorkel right off the beach, and in the river mouth. You will never find a more unique and idyllic combination of beach, surf and pristine wilderness all in one place like at “Horizontes del Mar”! Plus all the amenities you could want just steps away. Tamarindo/Langosta has long been known as a surfing destination, with countless breaks (both left and right), all in our “backyard”. Playa Langosta has point and river mouth breaks, as well as year-long, unspoiled beach breaks (over shallow, soft sand) suitable for any level, right across the river mouth. 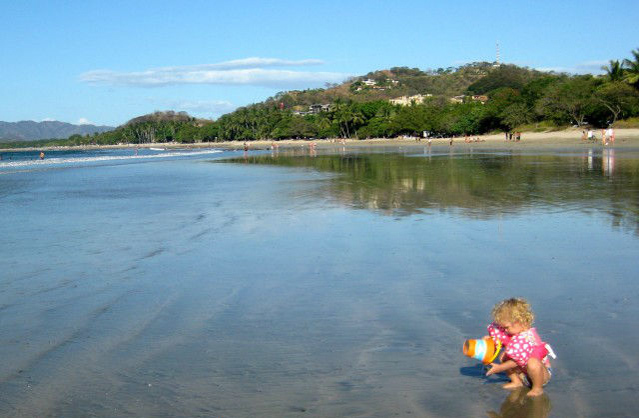 On Tamarindo's main beach, there is also a beach break year round, as well as a river mouth break at the north end of the beach. Across this small river is Playa Grande, another famous beach break. Nearby are Playa Avellano and Playa Negra (amongst others), that are very well known. There are a number of boat access offshore reef breaks, accessible from Tamarindo. 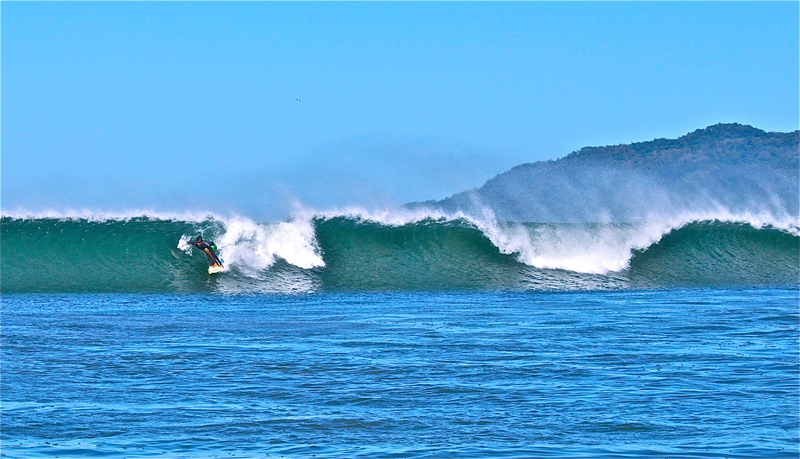 Regular trips also leave from Tamarindo to Witches Rock, yet another world famous surf spot. Inexpensive gear rental is available just steps from the condo, as well as several surf camps and schools, ideal for families and individuals. 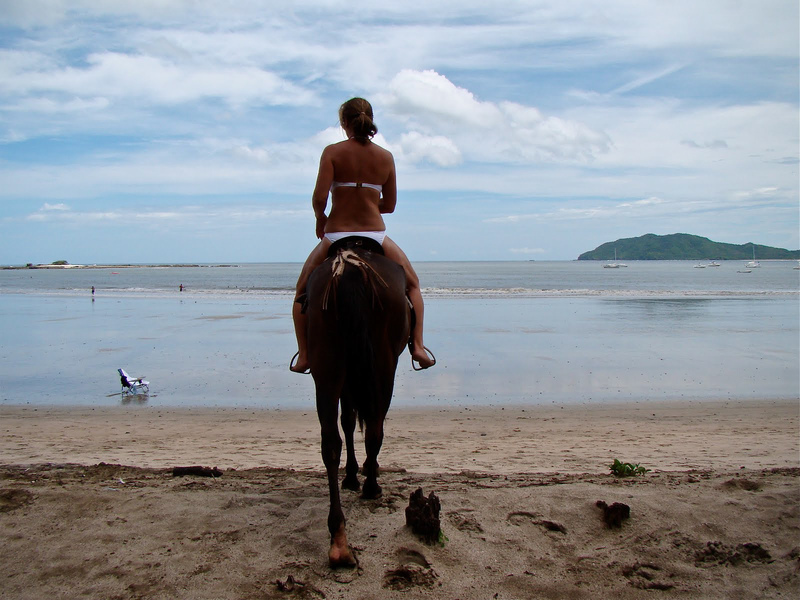 There is no better a place than Tamarindo/Langosta to learn this fun and exciting sport. 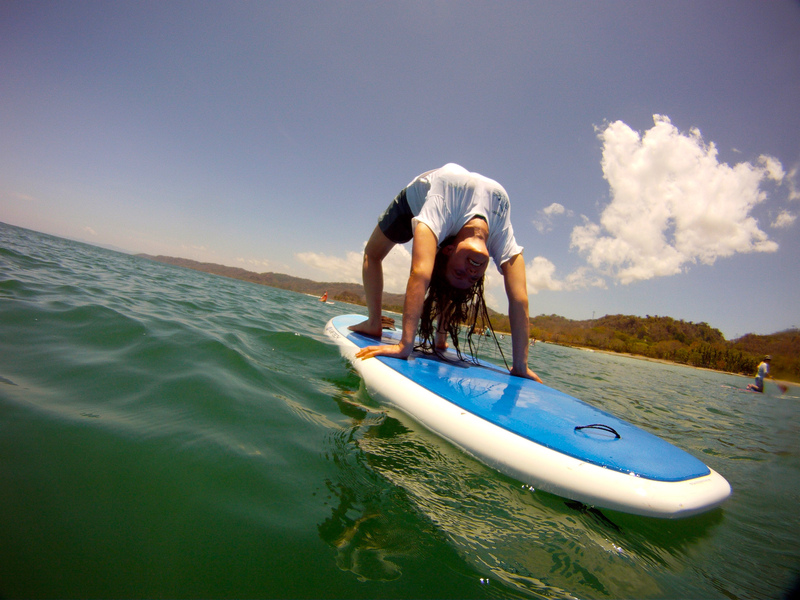 Yoga is becoming so popular in Tamarindo that yogis almost out number surfers in this seaside town. Costa Rica has become one of the most popular locations in the world for yoga retreats and Tamarindo has lots to offer with yoga retreats, teacher training programs, and drop in classes to. Many visitors to the area decide to drop in on several classes during their stay to maintain their practice or try yoga out for the first time. One of the reasons why yoga is popular in Tamarindo is thanks to the warm weather that many yoga studios in the United States try to replicate with hot yoga classes and heated studios. The warm weather year, the calm setting of the ocean and the jungle, and the peaceful culture of Tamarindo create the perfect location for yoga practice. 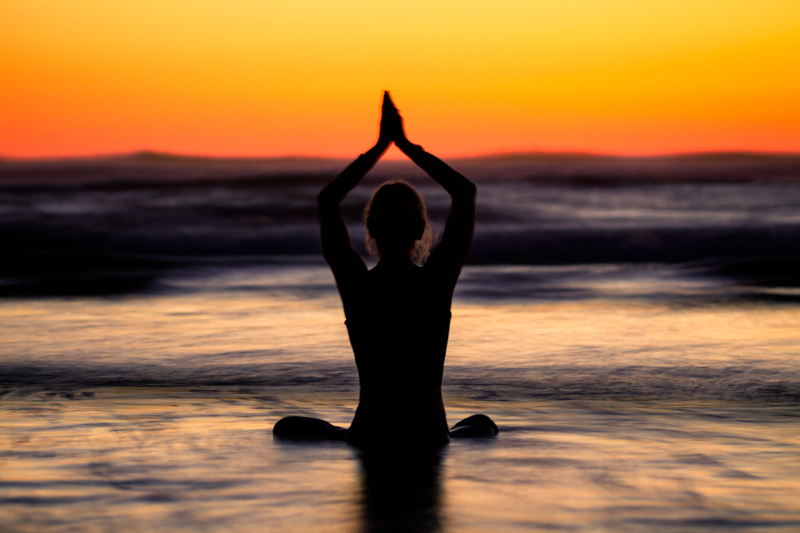 Tamarindo has become THE place in the Americas for a warm, tropical yoga retreat. 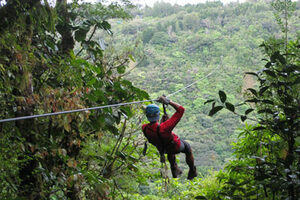 Costa Rica is the place where this activity began, and numerous options for canopy tours are available in the area. 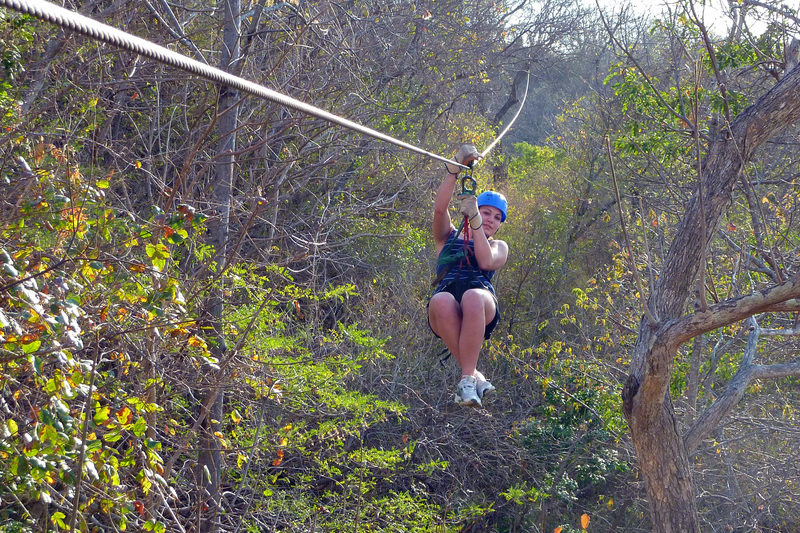 The thrill of launching oneself off a platform in a majestic Guanacaste tree, into the wild green abyss can't be beat! 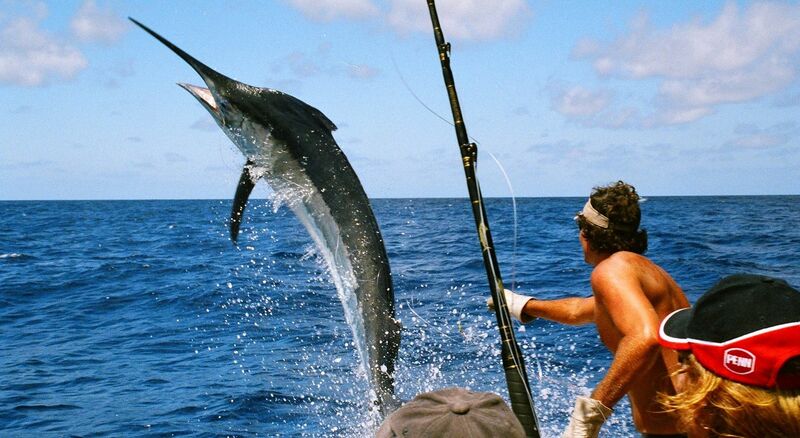 There may be no better spot on earth that gives the angler a chance of catching big game such as sailfish, marlin, tuna and mahi-mahi. 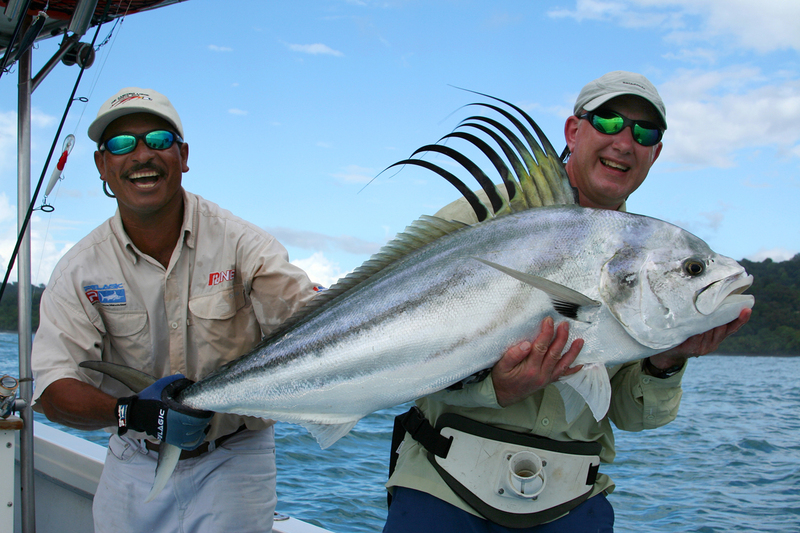 Just 5 miles off the Tamarindo/Langosta coast, these species are all startlingly prolific year-round. 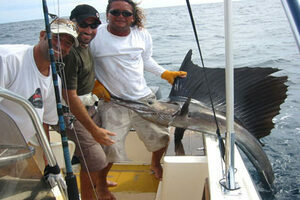 While there are no guarantees, you’ll have some of the best chances at landing a sailfish or marlin here. Boats almost never return without having landed 1 or more. Typically, on a full day trip, you will see numerous sailfish (with several strikes), as well as other fish, pods of dolphins and sea turtles. 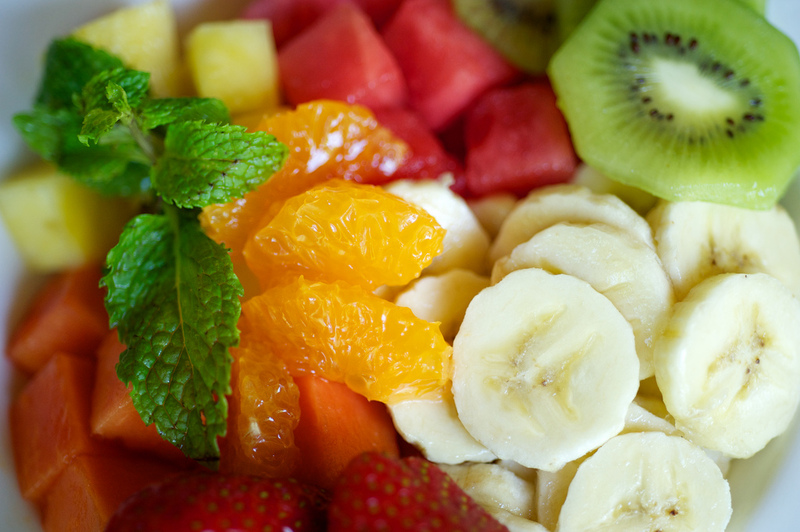 For a nominal fee, a local restaurant will prepare and serve your fresh catch for the meal of your life! Trips can be booked through the property manager, online or easily on the spot once you've arrived. 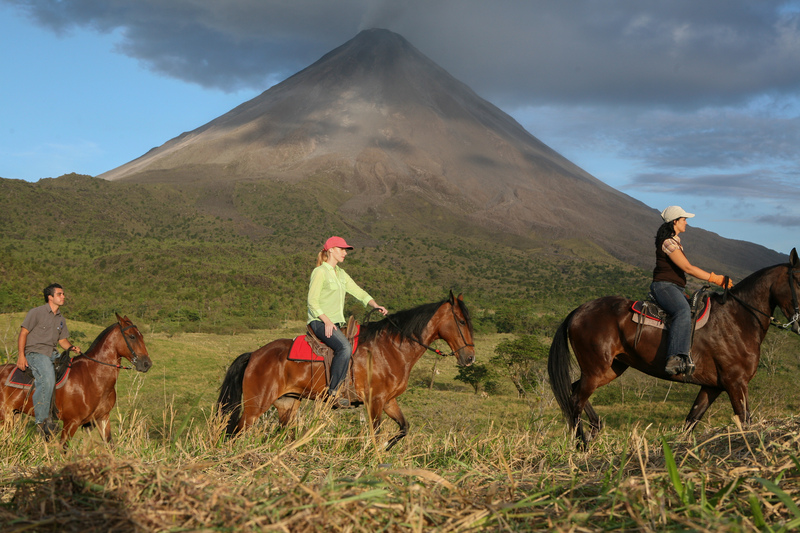 Eco-tourism has long been the mainstay of the Costa Rican tourist trade, with its world famous array of national parks and preserves (see the map on the MAPS page). 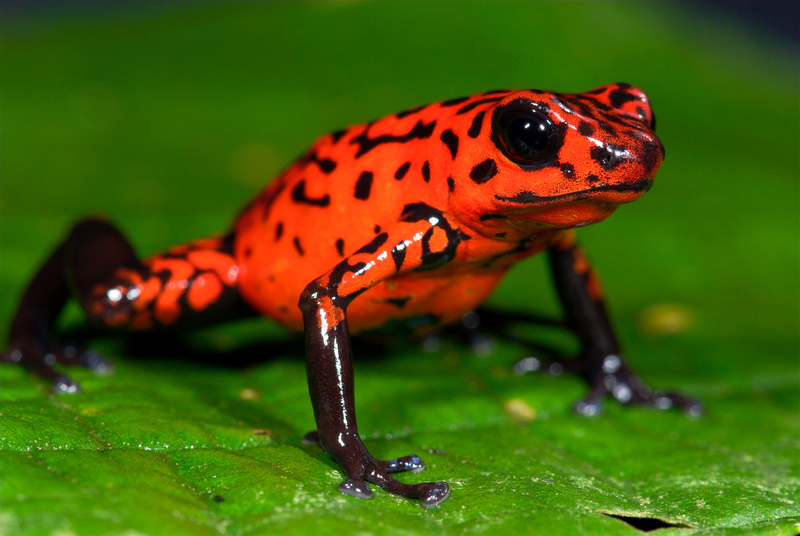 Many of them are in close proximity to Tamarindo and Langosta, including Santa Rosa N.P., Palo Verde N.P., Las Baulas (and Playa Grande) N.P., Rincon de la Vieja N.P., Cabo Blanco Preserve and others. 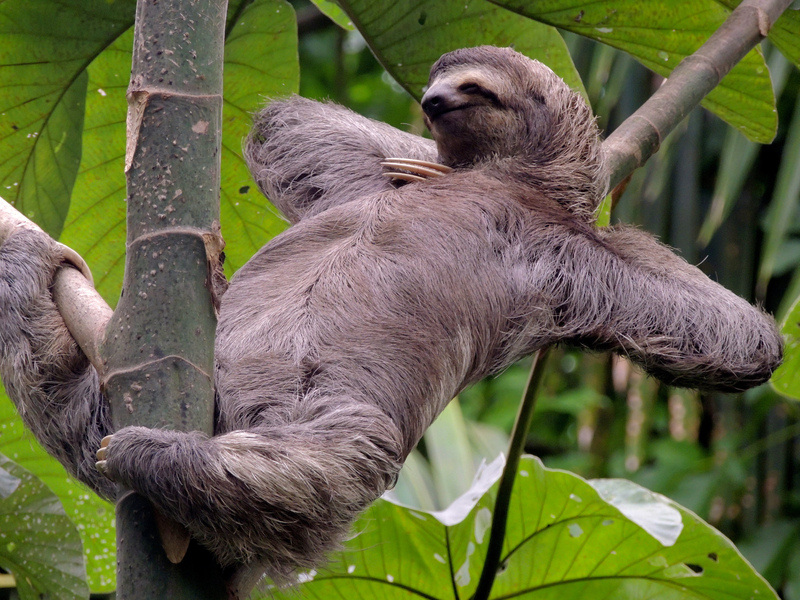 Most of the others, including Monteverde Preserve, Manuel Antonio N.P. and Arenal Volcano N.P. can be reached easily by bus, rental car or by organized day trips. 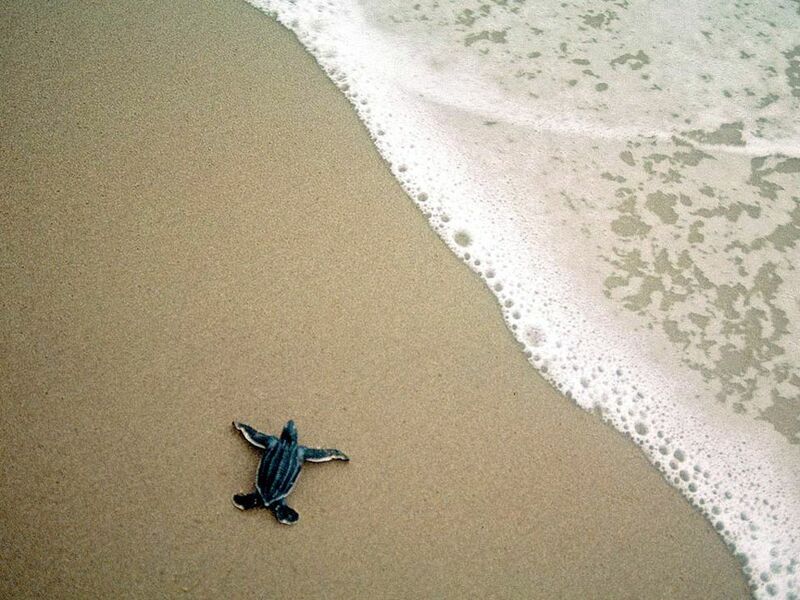 The Tamarindo area has long been THE premier destination for observing sea turtle nesting. 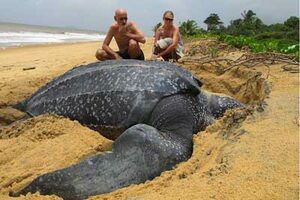 Playa Grande is the prime nesting ground for giant leatherback turtles (1000 pounds and more!). 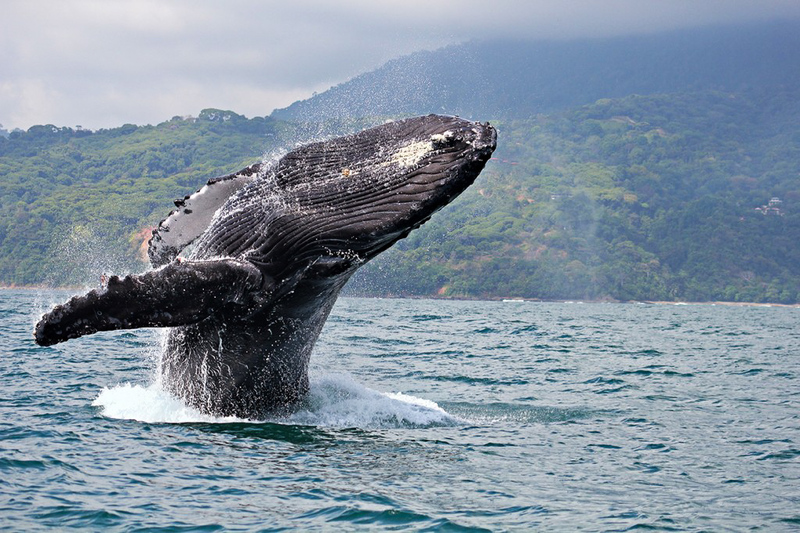 Night tours to watch this amazing spectacle are easily arranged during the months of October through February, when several of these giants come ashore nightly, especially around the new moon. During the months of July through November, tours can be arranged to Playa Ostional, where Olive Ridley sea turtles nest in huge numbers (sometimes up to 6000 nesting females on one night!). The area is quickly becoming a golf destination. 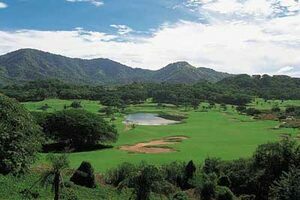 There are 2 championship golf courses within 20 minutes of Tamarindo/Langosta, and a third under renovation. 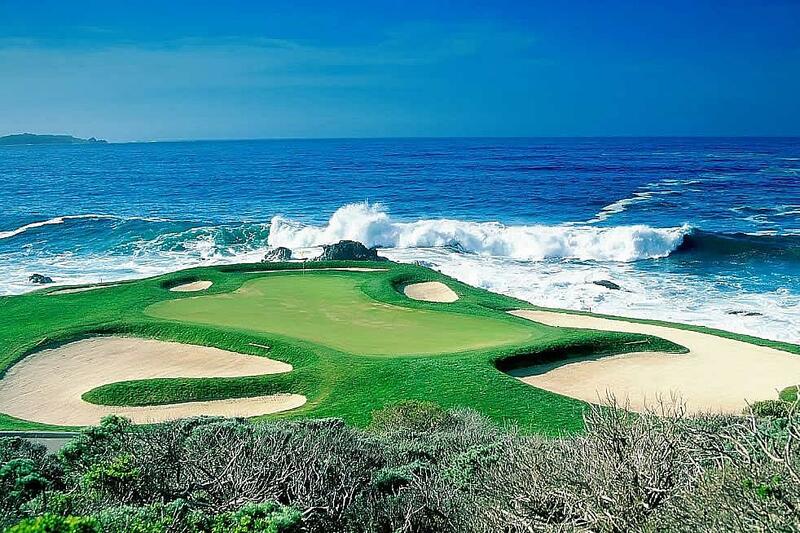 There is an immaculate Robert Trent Jones designed course in Playa Conchal, as well as the more modestly priced but equally spectacular Hacienda Pinilla, right on the ocean. Both offer full service, including carts and club rentals. 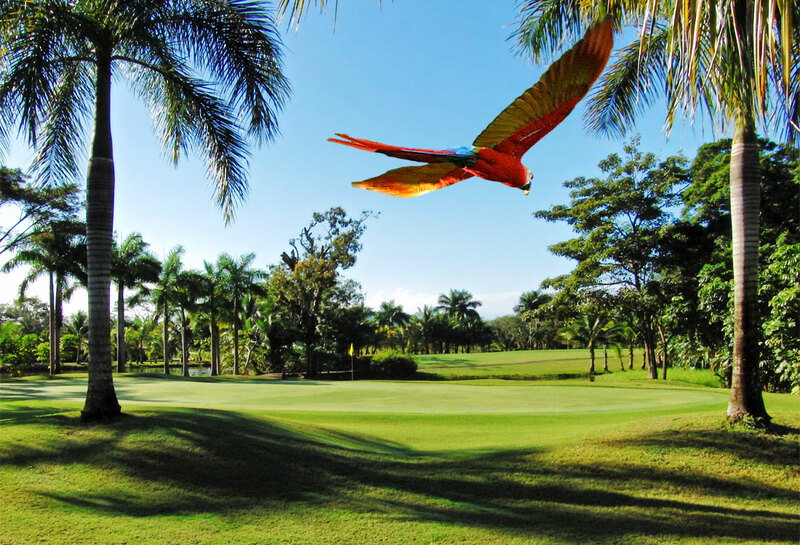 With iguanas on the fairways and monkeys in the trees, it will be a golf experience to remember! 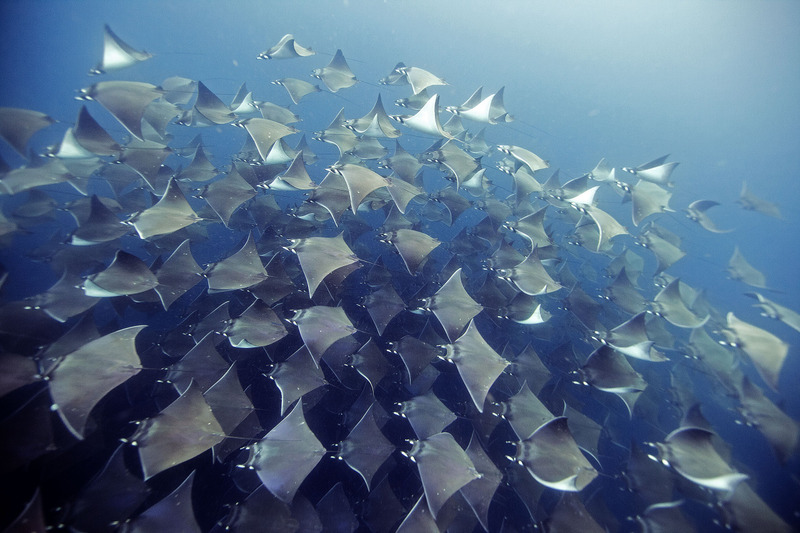 This area boasts the best diving Costa Rica has to offer. 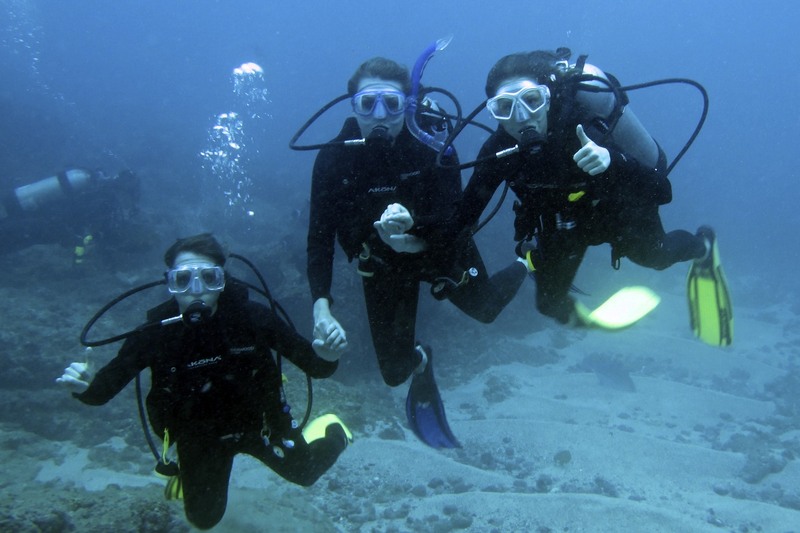 Snorkeling and diving trips are easily arranged to the Catalina and Bat Islands, as well as many other sites. 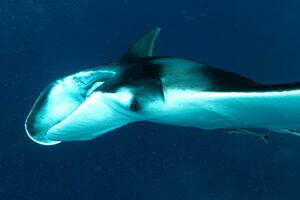 Many types of rays, including mantas, as well as abundant fish life and moray eels are seen. For the more serious diver, there are opportunities to see several types of sharks, including white-tips, bulls, and the largest fish in the world, the 40-foot whale shark. For the casual snorkeler, there's lots to see in the shallows and tidal pools right in front of the condo. 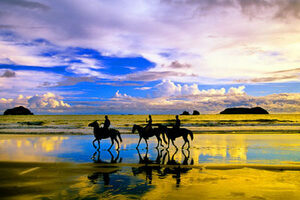 Playa Tamarindo and Playa Langosta are considered amongst Costa Rica's best huge expanses of soft white sand. The beaches slope gently into the sea, and it's possible to wade out a long way on a smooth, soft bottom. The water is a warm 26-28 degrees Celsius (80 degrees Fahrenheit), all year. 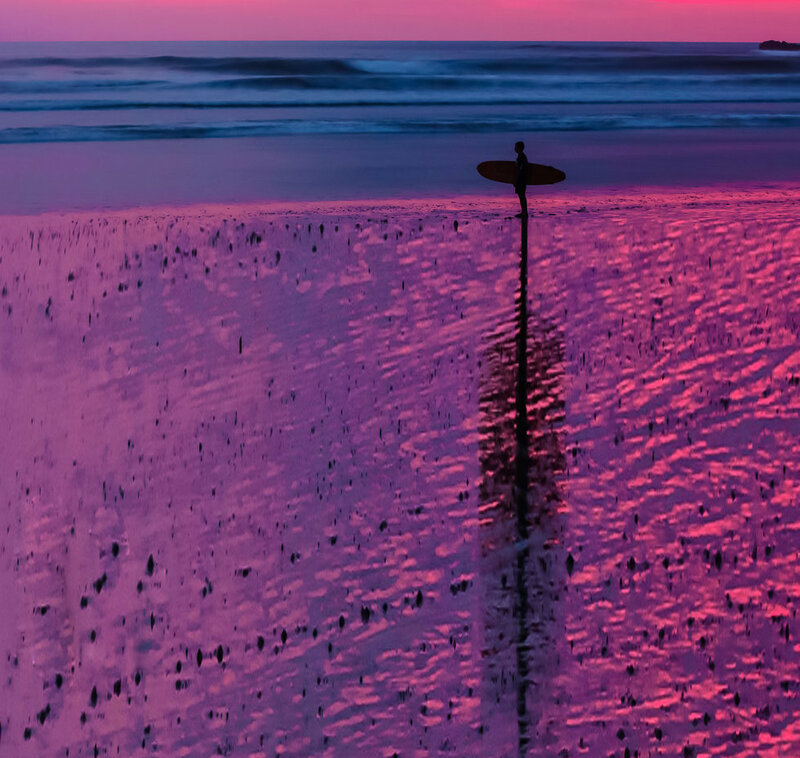 This makes it perfect for swimming, body surfing, boogie boarding, and more. If you prefer to relax, you can just lay on the beach and work on your tan. “People watching” is great fun, as you can observe the tanned bodies of surfer girls and boys from all over the world stroll by. 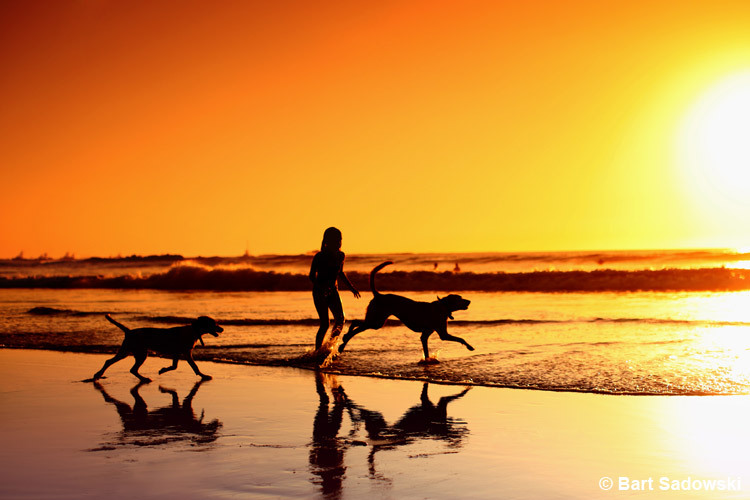 While this may not sound like much of an 'activity', it is pretty much a ritual in Tamarindo and Langosta, where people congregate on the beach to watch, and photograph, this daily spectacle. 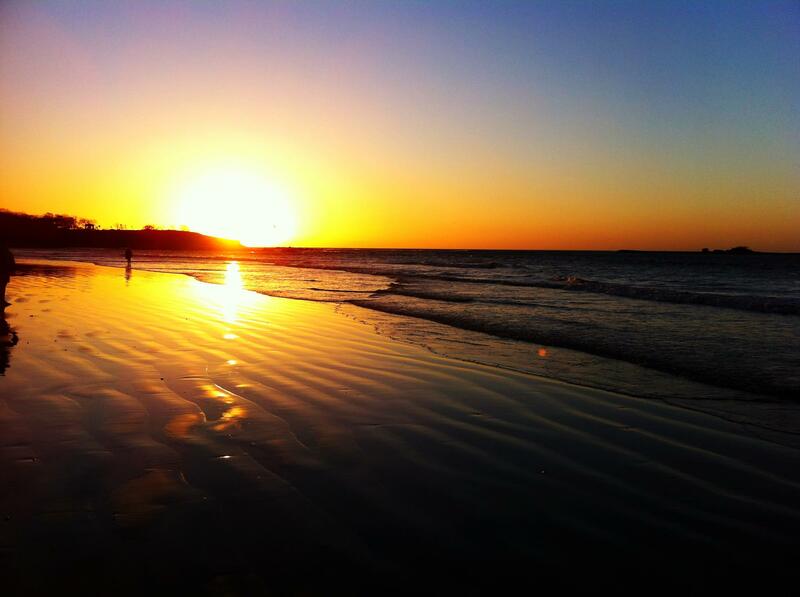 Tamarindo is famous for its beautiful sunsets over the Pacific Ocean and, chances are, day after day you won't be disappointed. 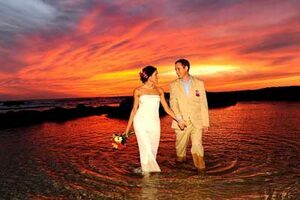 It's also a spectacular place to tie the knot! 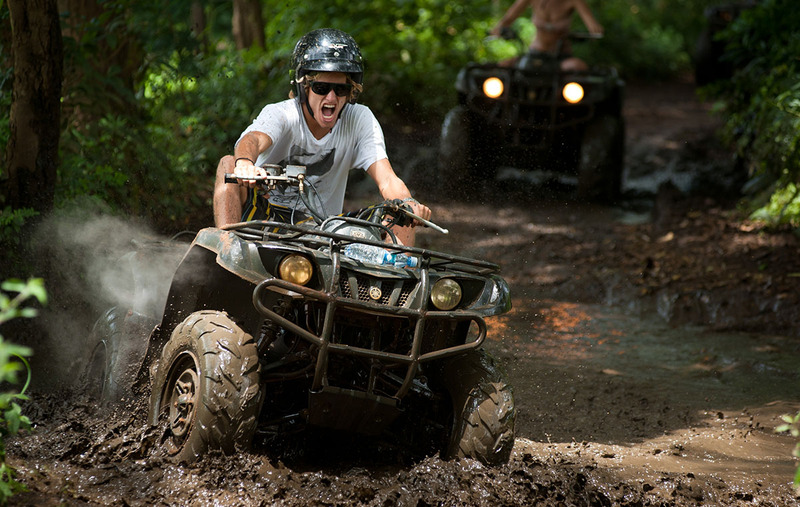 This is a very popular activity in the area, and tours can be arranged, whether it’s riding in the forest, through farmlands or on the beach. 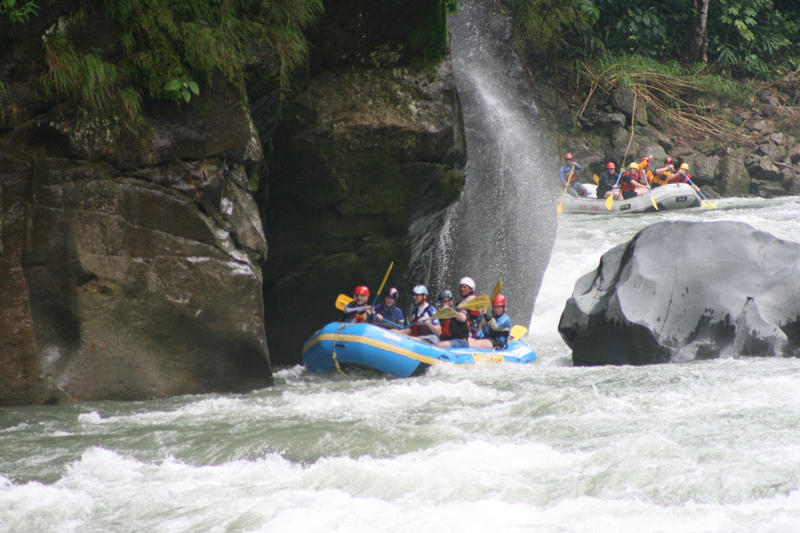 Costa Rica is known for world-class white-water rafting, and tours can be arranged from Tamarindo or Langosta. 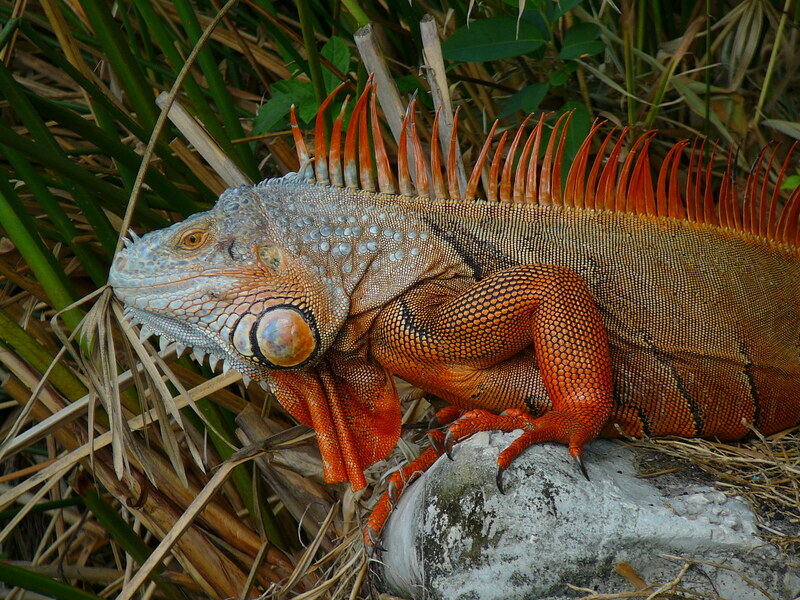 Boat or raft tours are an inexpensive and popular way to view some of the local flora and fauna, including monkeys, iguanas and even small crocodiles. 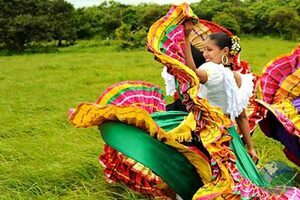 These tours begin at the river mouth in Langosta, just a few minutes' walk from the condo, as well as the river mouth in Tamarindo. The estuary itself is protected as a national park. Kayaking and Stand Up Paddle boarding opportunities in the estuary are endless. You can be alone, in pristine wilderness, just a couple of minutes away from your luxurious condo. 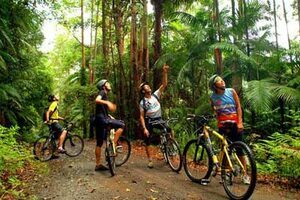 Mountain biking is a popular way to see Langosta, Tamarindo and the surrounding areas. Hourly, weekly and daily rentals are available. Scooters are also available. 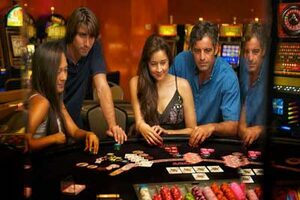 There is a casino located nearby in Tamarindo, with table games including blackjack, slots and poker. 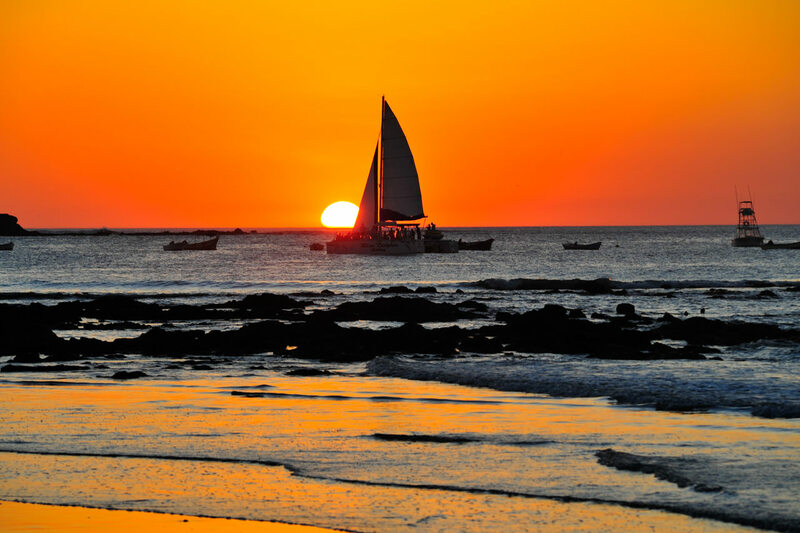 Sunset sailing tours, a tennis club, bird-watching, cultural tours, ATV-Quad tours, whale-watching, volcano tours, kayaking, spas, hot springs, pottery tours, art galleries, great shopping and arts and crafts stores are just some of the other options available in the area.